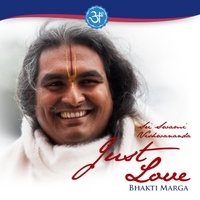 Marga Music featuring Sri Swami Vishwananda and Devotees from Bhakti Marga on iTunes and various other digital platforms for download. 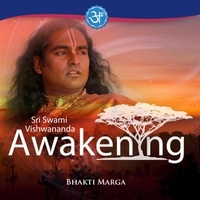 Our available titles are constantly growing and range from music sung by Sri Swami Vishwananda and satsang's given by Him to devotees within Bhakti Marga who have also released music CDs. 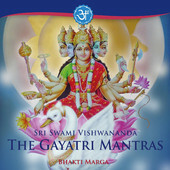 In the near future all music and satsangs will be released onto these platforms to allow you the devotee the ability to download all the latest recordings, as well as the contributions from the past years that have not been readily available. After you’ve tested a title - each track can be pre-listened, - you can chose to buy it as a single track or also get the whole album. 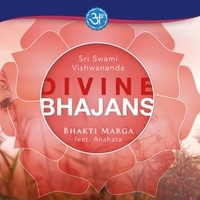 Please kindly also use the “comment” functionality on the various platforms so that non-devotees who come across the Bhakti Marga label know just how beautiful Swami's music is.